Migrants to the UK must be taught to understand British things like queuing and being nice, according to the government’s integration adviser. Dame Louise Casey told the Communities and Local Government Select Committee on Monday that too many migrants had not grasped the basic tenets of British life. 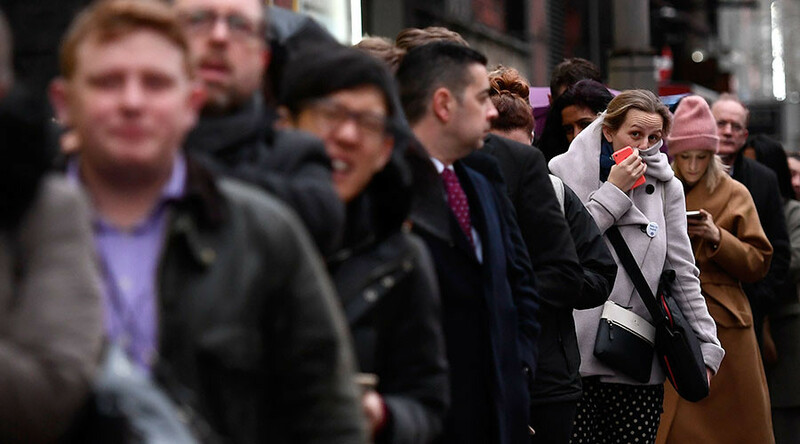 Queuing properly, adopting British ‘niceness’ and knowing when to put the rubbish out were among the qualities that ought to be promoted, she said. Casey, who has led an 18-month review on integration, has previously called for migrants to be made to swear an oath of allegiance upon arrival. “I thought it was interesting that they said that nobody had talked to them about our way of life here, about when to put rubbish out,” Casey told the committee. “Nobody told them to queue, nobody told them to be nice, all those sorts of things. We hadn’t been on it and I think as part of the package that would be no bad thing. She likened the process of integration to a motorway slip road which requires those coming in to give more than they take.